The heart of all my books, regardless of genre, is the message: Family are the people who love you when you need them whether you’re born to that family or find them along the way. Is the woman who never takes a risk willing to risk it all – and possibly fall in love? Praise for A Second Chance House: “This is a really lovely little romance — a breezy (often funny) read with genuine emotional depth. I’m glad, like the protagonist herself, I stepped outside my “comfort zone” and stayed for a while in Heritage River. : Goodreads Reviewer. Harley Kenyon has guarded a secret for eighteen years. Telling would only hurt her son, and Harley would do anything to protect Knox. Colton Savage—the wild, impetuous rock star—is back in town to clean up a few of his messes. She could never resist his charms. His promises prove empty, and more than once, he’s left her for his seductive music career. But when the high school orchestra needs Colton’s skills, he promises to stick around. He’s not the man he was before and vows to spend his life proving it. Does she dare to believe him? Being with Colton means telling her secret. Praise for The Bridge Home: “Stacey Wilk’s writing and descriptive, evocative prose is spot-on and she weaves a tale of pain and redemption like nobody’s business!! !” Goodreads Reviewer. Serra Weston fled her life in New York City with a deadly secret and returned to her family’s ranch in Montana to hide. A decision that jeopardizes her brother and their guests when a killer dressed like Santa opens fire at their annual Christmas Eve party. Lincoln Smith spent his life guarding his country, his clients, and his heart. He denied himself everything else – including Serra. He only wants a glimpse of her at the party. Nothing more. But when Santa tries to kill the only woman he ever loved, Lincoln does what he was trained to do. Seeking refuge in his cabin in the town of Winter, Lincoln vows to protect Serra even if it means dropping the shield around his heart. She had never wanted to see him again, but Serra can’t escape her true feelings. Just as passion finds a new path the killer finds them. With only hours to spare, Lincoln must forgive himself for past mistakes or he and Serra will lose their last chance for survival – and love. Raine Kennedy will do anything to protect her son from her drug dealing husband, even if that means stealing money, and going on the run. She finds herself in the small town of Silent Water, NJ, tucked at the bottom of a mountain, the perfect spot to hide. Without cell service, their trail will grow cold and Mateo Garcia will never find them, giving her and her son a fresh start. Chase Shepherd resigned from the elite agency – The Omega Team – after a drug bust went wrong. The mistake was his, and he has to live with it, but he doesn’t trust himself any longer. Needing a quiet place, away from the action that once ruled his life, he rents a house in Silent Water, swearing to never take on another assignment. Until a pretty lady and her son shoot up his plan. Chase doesn’t want to get involved, but a kid is in jeopardy and he can’t walk away from him… or Raine. In order to save them, he’ll have to trust himself again, but a mistake this time will cost him far worse than before – his heart. A thirteen year-old Lesser boy has twenty-four hours to collect three mystical objects or he and his Moor friends will be lost forever. How did I get here? Such a simple question with no simple answer. I was captivated as the answers knit together around the characters. I absolutely loved the refreshing perspective of the book along with the way the author introduces you to the world she’s created. Not spoon fed and over-explained, you use your imagination and intuition to put the pieces together. My one regret? Reading it so far in advance of book 2’s much anticipated March 2014 release date! 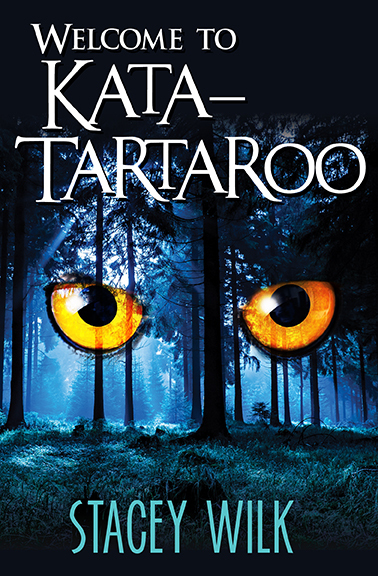 Looking forward to picking up where Kata-Tartaroo left off and finding out what’s in store for Gabriel Hunter and his unlikely new best friends. A must read, young adult novel. In this fast-paced follow-up to Welcome to Kata-Tartaroo, Gabriel, Owen, and Corinna are forced into another terrifying world where they ’re taken captive by the Yugs, and forced to fight the Wolf by navigating a magical labyrinth filled with dangerous puzzles. Gabriel, Owen, and Corinna must rely on each other to save themselves and save the Yugs. Along the way, secrets will be revealed, friendships will be renewed, and Gabriel will learn leaders come in all shapes and sizes. 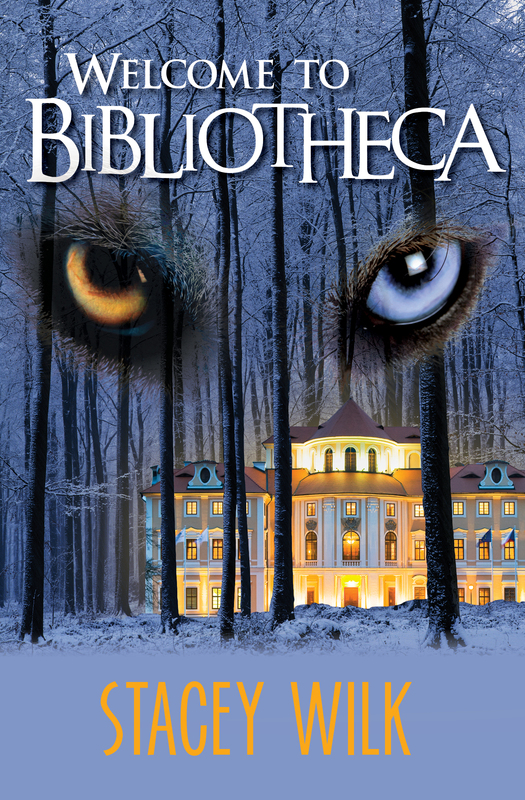 It’s a race against time to see if Gabriel and his friends will solve the puzzles and destroy the Wolf or be left in Bibliotheca forever. 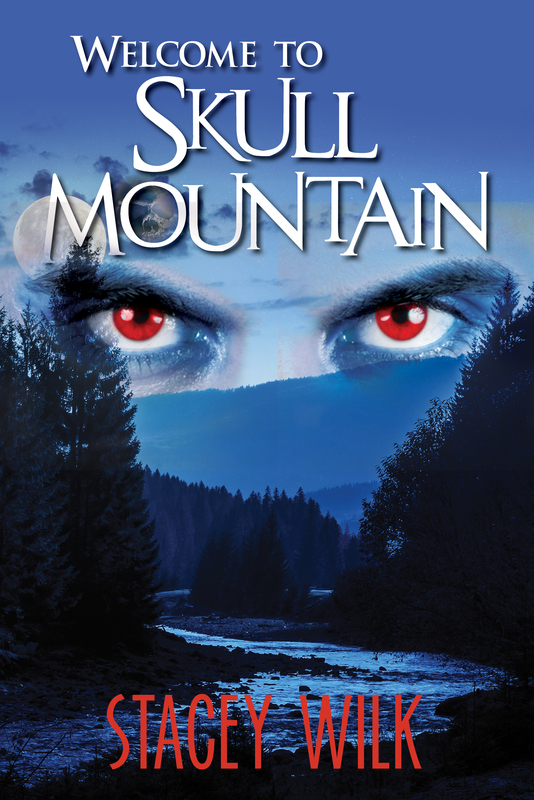 Thirteen year-old Gabriel Hunter will stop at nothing to help his brother Jason make the dangerous climb to the top of Skull Mountain and get the Great Juice – the Elixir of Life. But he’s not the only one who wants it. There are others like the Red Eye Soul Eaters who kill at each new moon and the next one is only days away. Corinna Fornax desperately wants to believe her father has changed from bad to good, but what are his real reasons for attempting the treacherous climb? Whose choices will be blinded by faith? The third book in the Gabriel Hunter series tests the meaning of friendship, family and faith. Will Gabriel, Owen and Corinna be able to stick together to complete this final adventure or will they be lost to each other forever? Thank you! That is so sweet of you. I will gladly take you up on the offer. Congratulations, Stacey! I hope it sells like hotcakes.